If you’ve ever wanted to write fiction, then you will want to read this book. In fact, this book has tips and techniques that will help not only beginners, but more advanced writers as well. All aspects of the craft of writing are covered, in the order that they are needed. For instance, the book opens with a chapter on the creative process itself. This is followed by a chapter on all the reasons people give for not writing even though they say they want to. Once these topics are finished, You Can Write—Really! moves on to discuss where to get ideas, followed by creating characters. I found the chapter on characters particularly useful with detailed explanations of how to know your characters, what aspects of your characters you need to understand and how to handle them. Point-of-View, dialogue, setting, and genres are covered thoroughly and clearly, before moving on to plots, scene and sequel, editing, and sharing with others. The book concludes with three chapters on submitting and marketing your story. The author is positive and up-beat as she encourages her readers. There are writing exercises in each section and I found these exercises to be interesting, with very specific suggestions made in ways that encourage the reader’s creativity. The chapters flow well, and the book is captivating, truly aimed at bringing out the best in the reader. The information imparted is far from fluff. There are concrete and detailed descriptions in each chapter, information that would well serve writers from a variety of levels. And yet, the complete novice will not be overwhelmed. 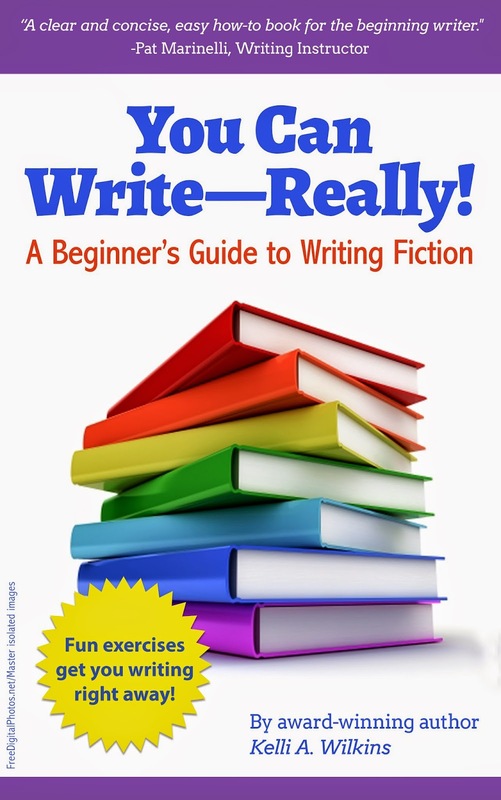 Anyone interested in becoming a fiction writer, in any of the myriad genres, or anyone interested in honing their skills as writers, will most certainly gain many ideas from this delightful book on how to write fiction.